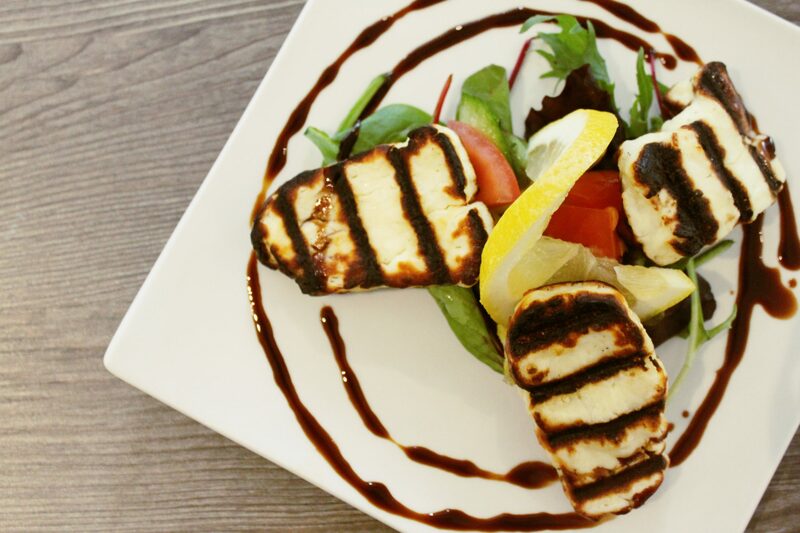 CALL 0113 269 1007 TO ORDER GREEK DISHES TO DINE AT HOME. 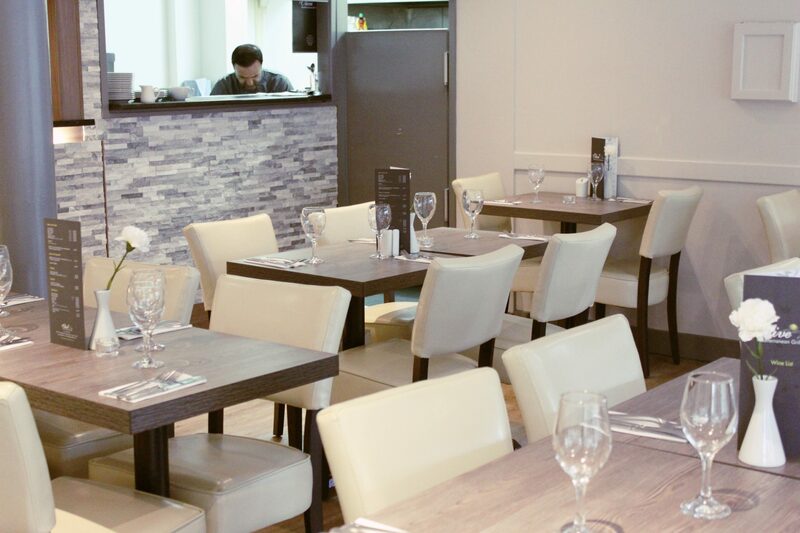 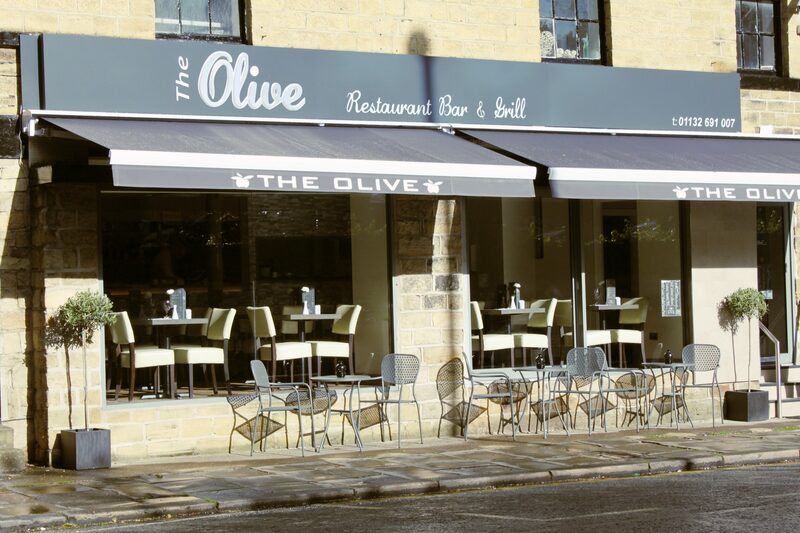 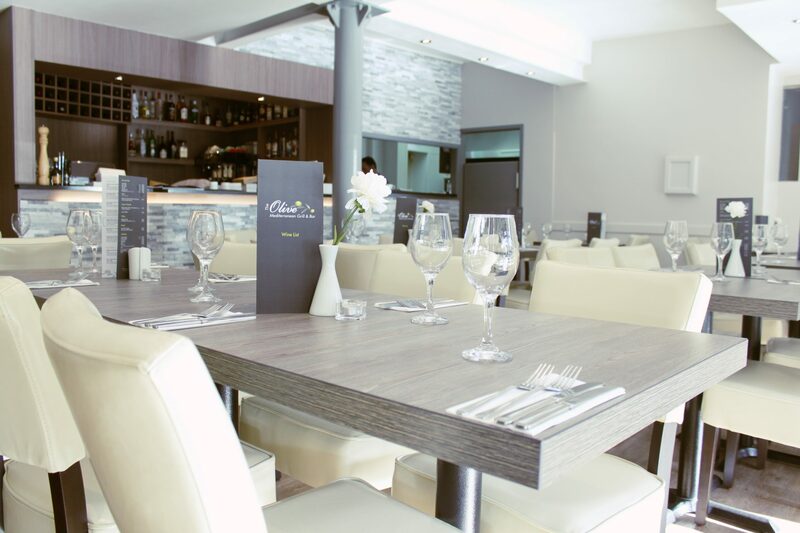  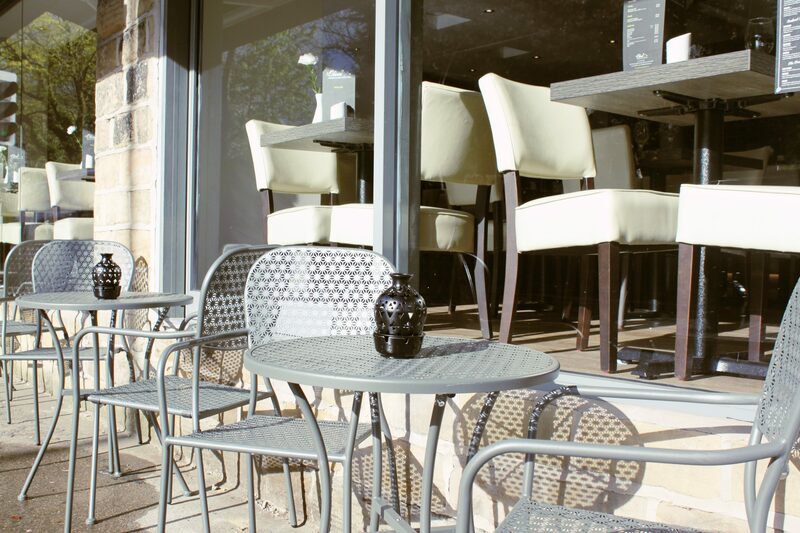 A warm welcome to The Olive Mediterranean Restaurant, in Chapel Allerton. 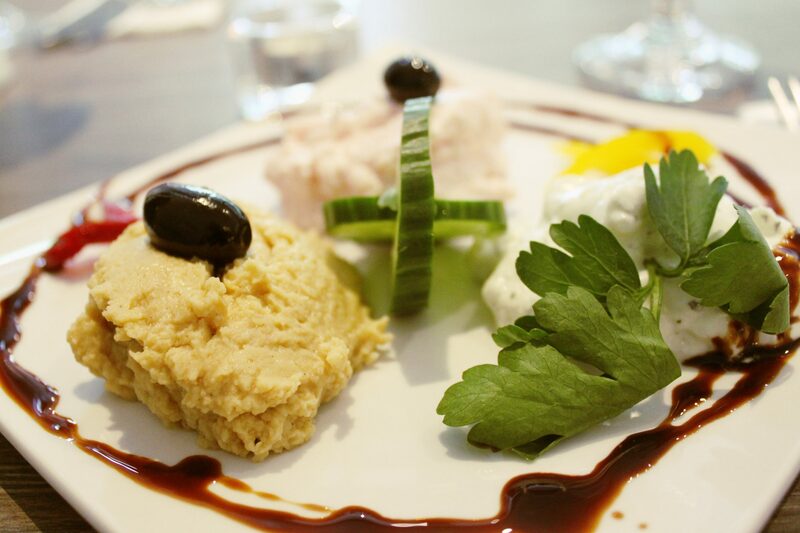 We offer a superb selection of traditional Mediterranean dishes, featuring all of the Classics with our own twist added! 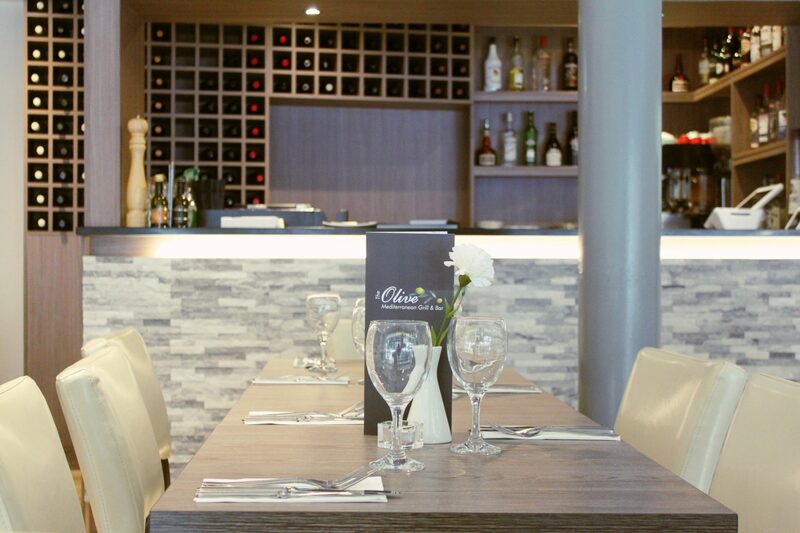 The restaurant is decorated to offer you a relaxed, yet chic, dining experience. 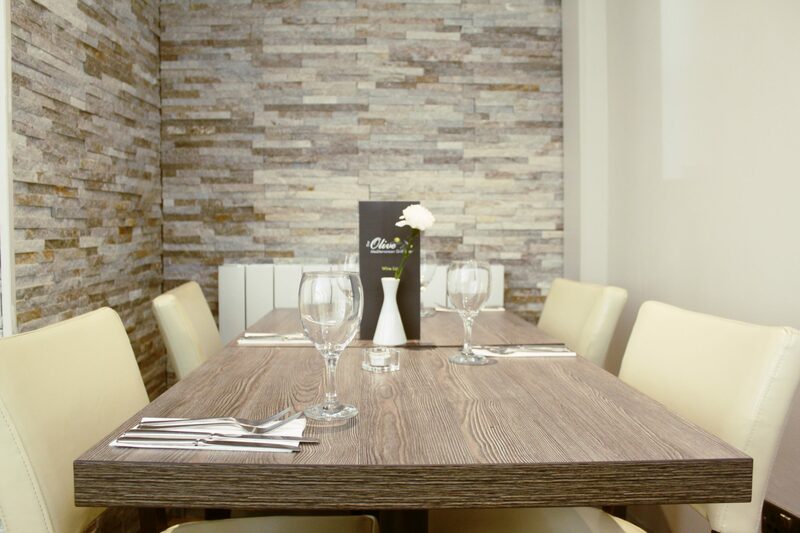 It is the perfect setting - whether you are looking for a romantic evening, or a large social gathering! 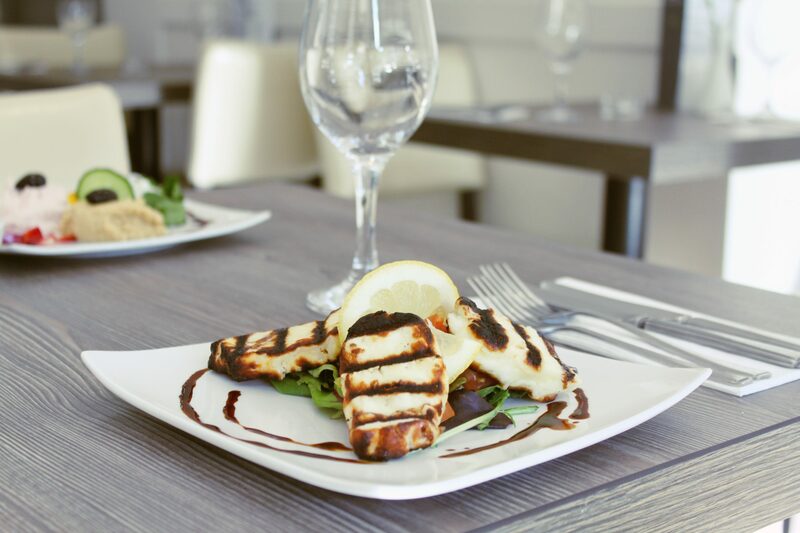 All the taste of the Mediterranean right in the heart of West Yorkshire! 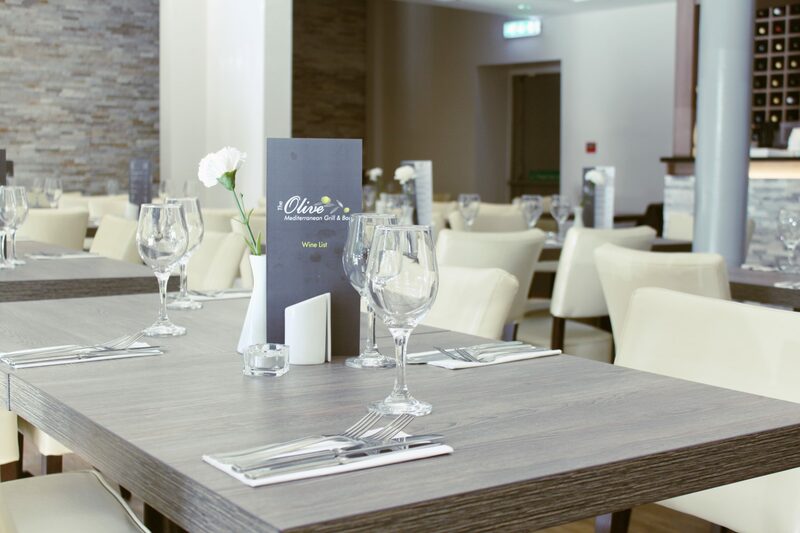 There really is something for all tastes at The Olive! 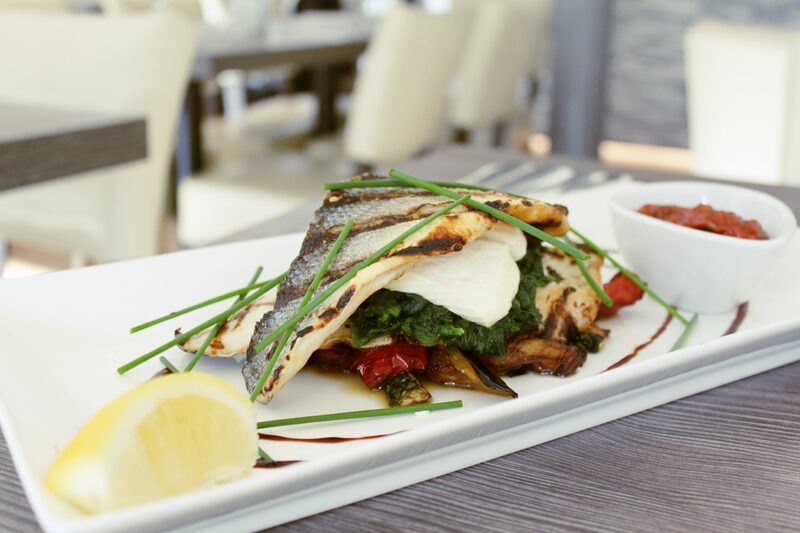 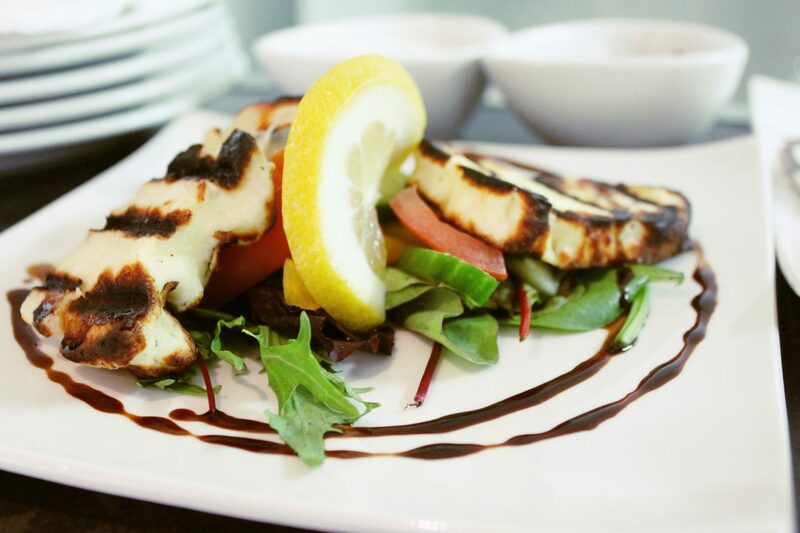 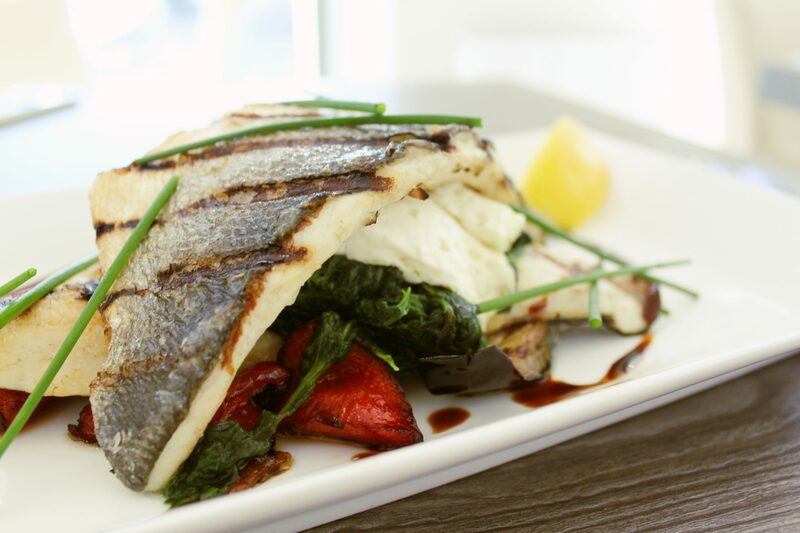 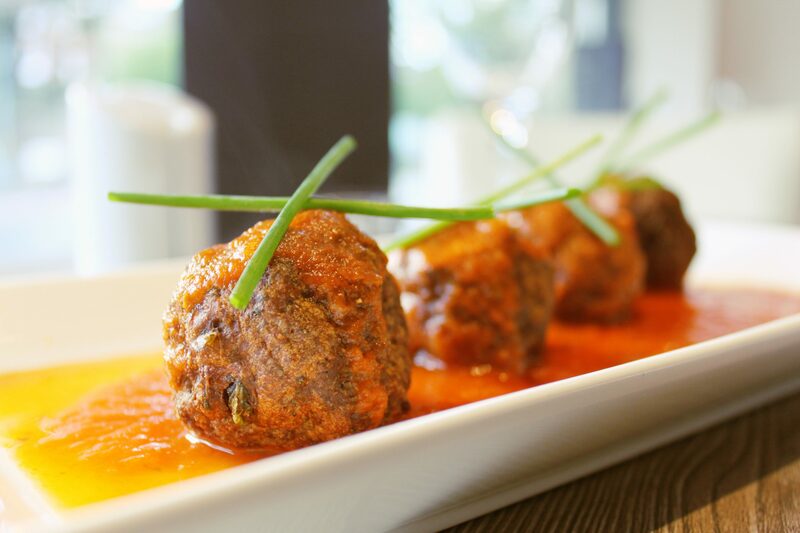 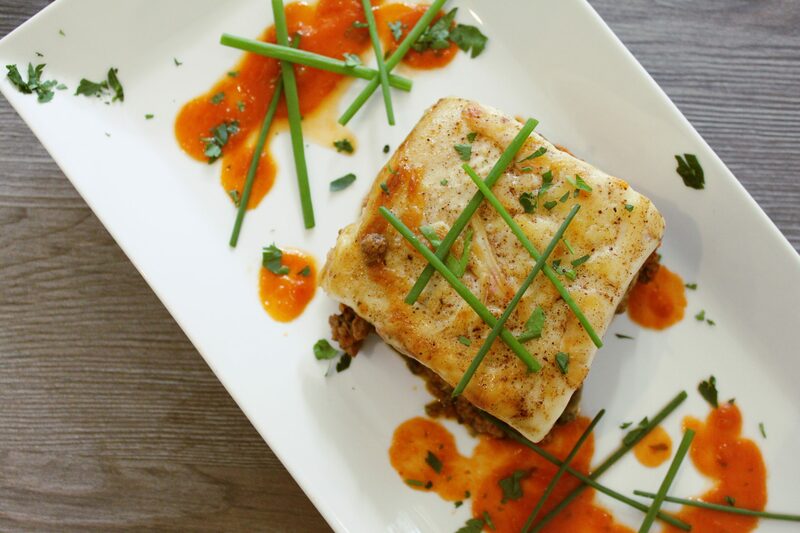 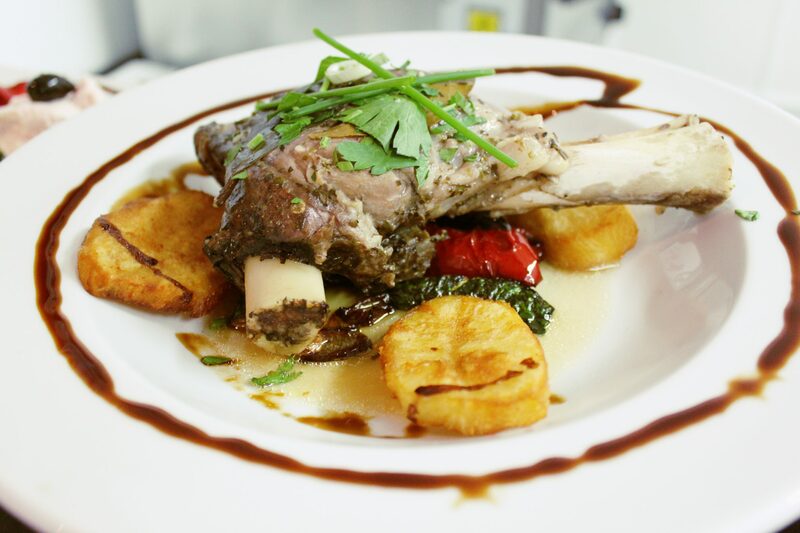 We combine all your favourite Mediterranean flavours to make our fantastic menu! 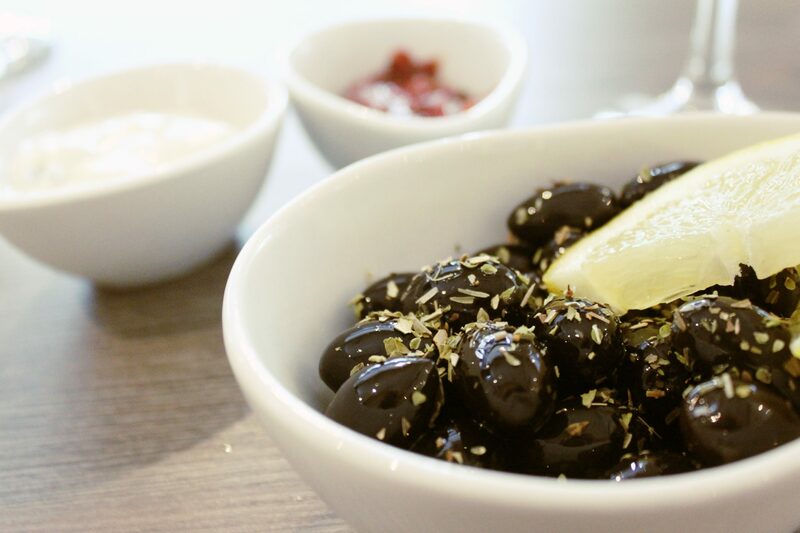  JOIN US FOR THE OLIVE OFFER! 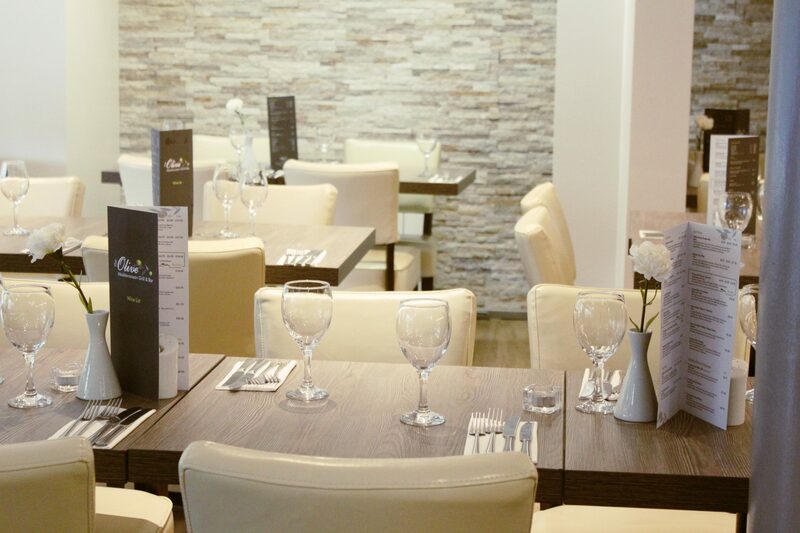 Any 2 Courses - (excluding items with *) Only £14.95 for 2 Courses!